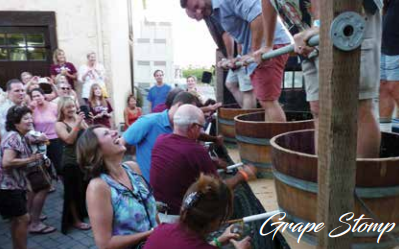 Plan Your Next Luncheon, Dinner, or Team Building Event at Guglielmo Winery! 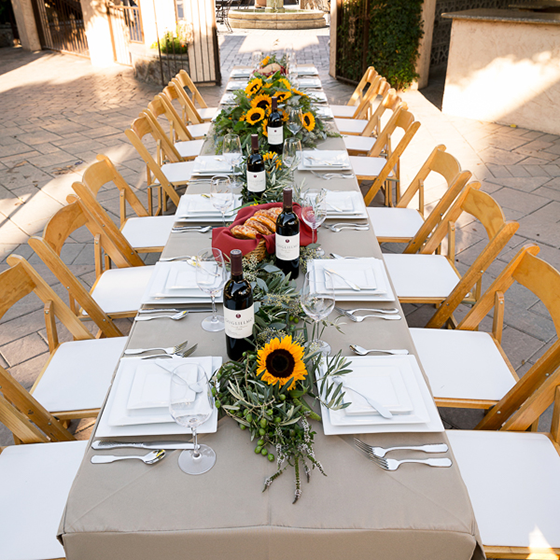 We bring four generations of Guglielmo family history and hospitality to every event at Villa Emile, offering personalized concierge services, hands-on coordination and a wide variety of exciting catering options. We take care of all the details, so you can concentrate on the business at hand. Whether you’re planning for 30 or 300, let Villa Emile be your venue for an unforgettable and successful corporate event. 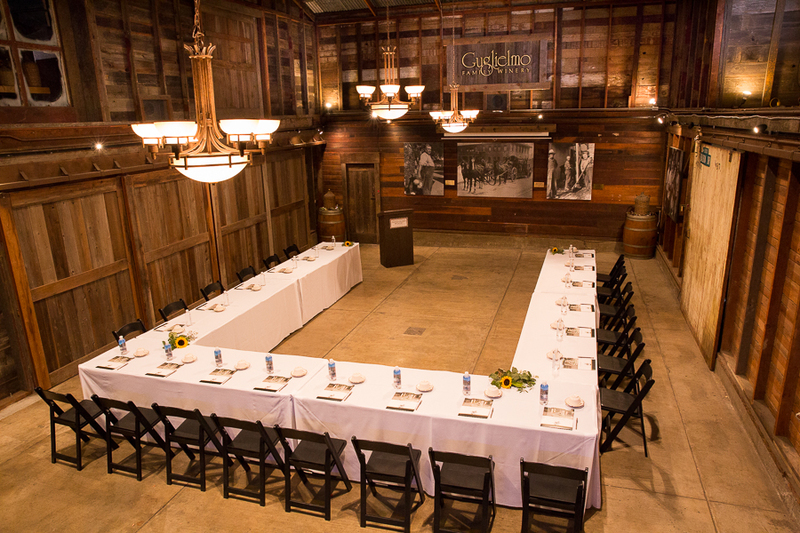 Guglielmo Winery’s Villa Emile Event Center is a perfect location to host corporate meetings, luncheons or dinners. 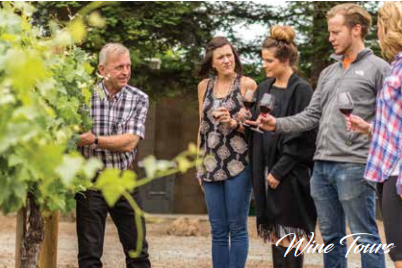 The vineyard setting is also a wonderful venue to hold team building events, parties and a variety of other special events. 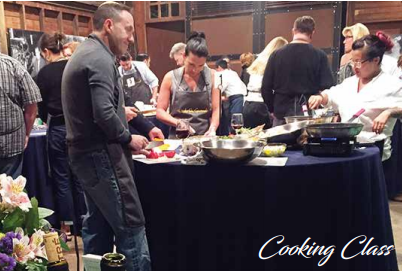 Food professionals from our selected caterers list can provide anything from a simple picnic on the Piazza to a multi-course gourmet lunch or dinner in our picturesque Villa Emile Event Center. Our staff will be happy to work with you to tailor the package to suit your individual needs.